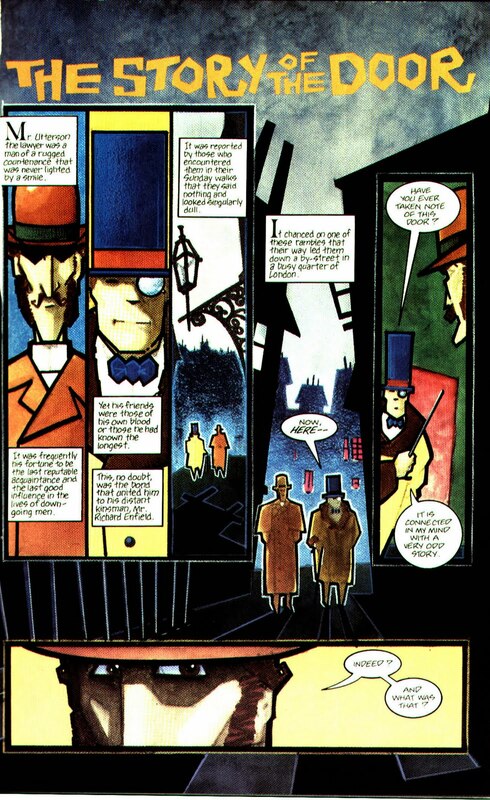 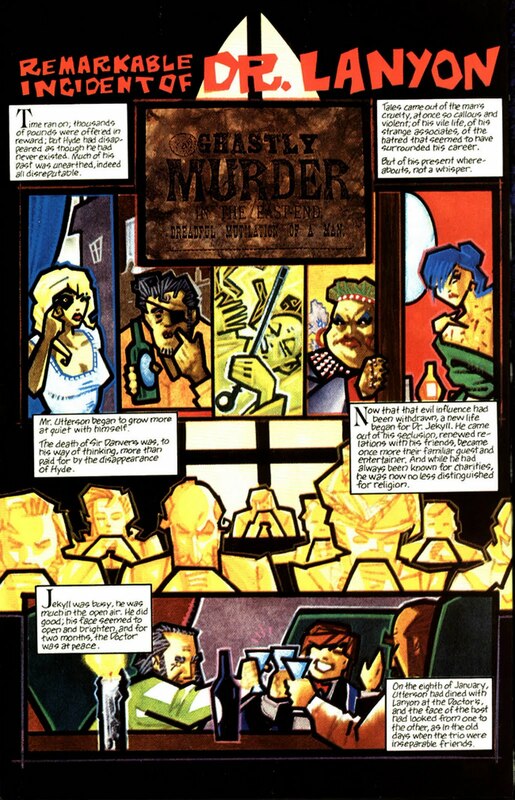 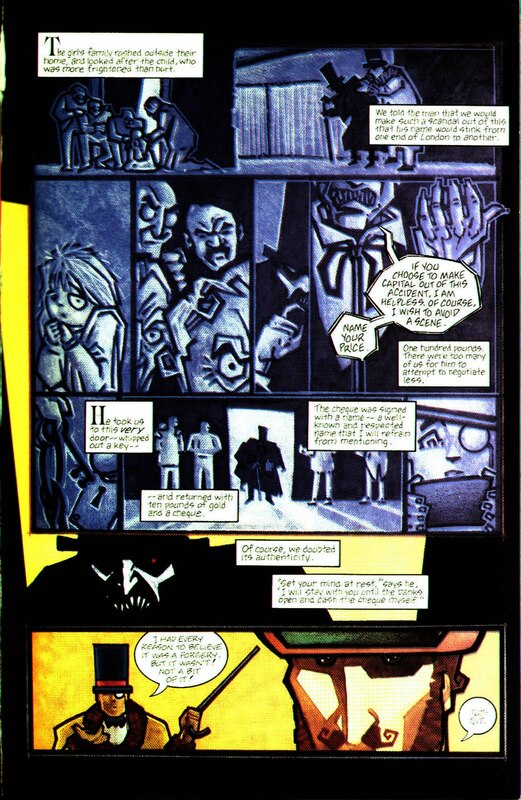 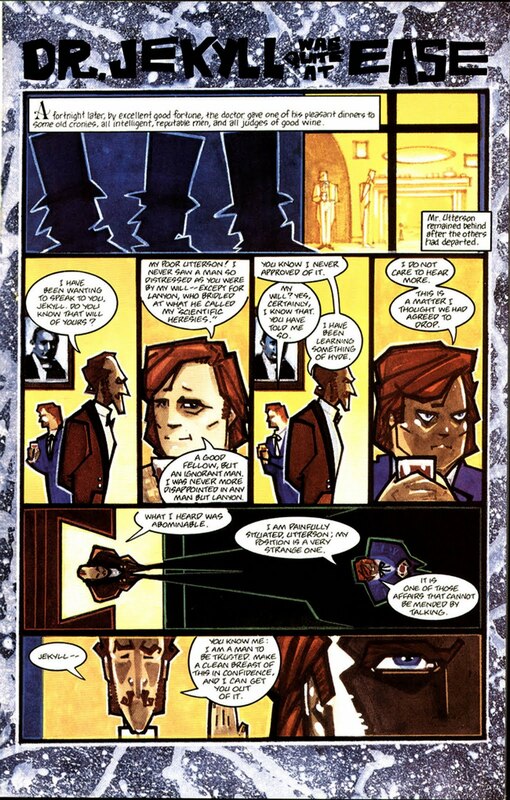 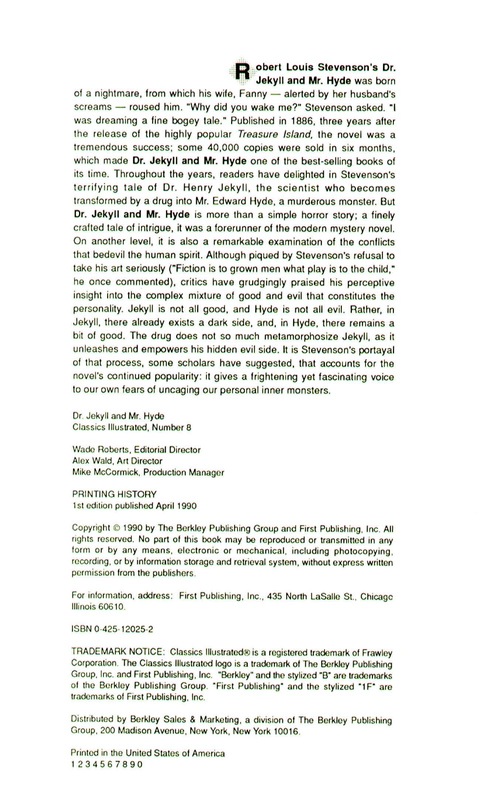 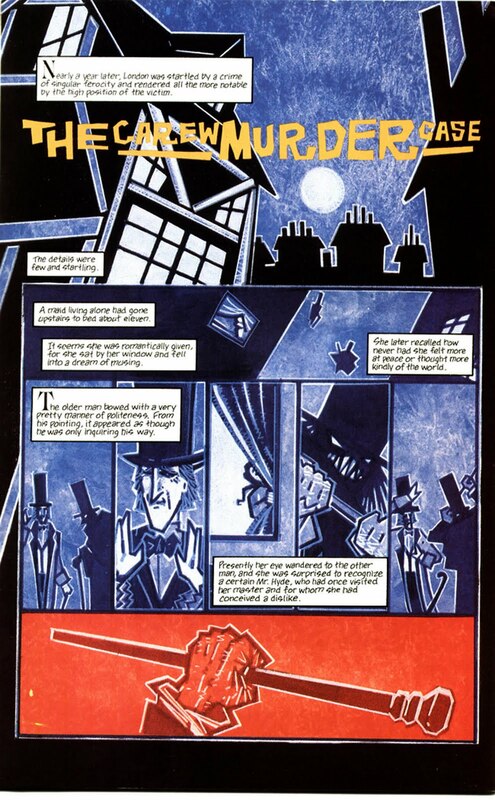 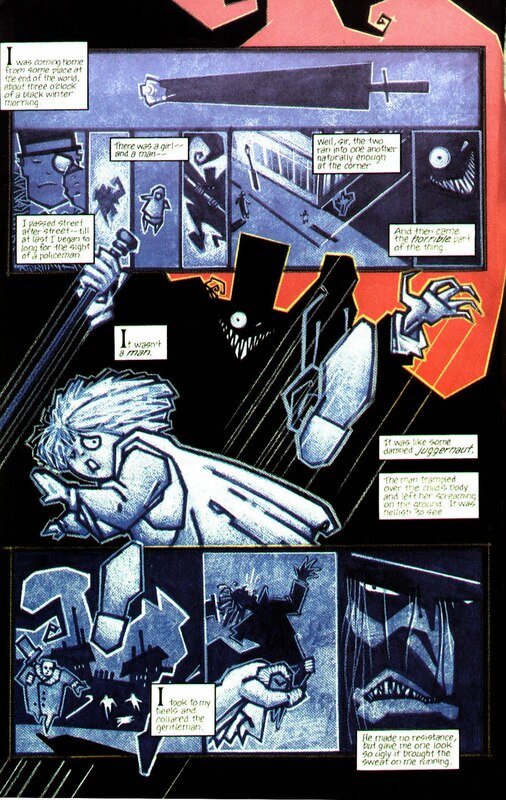 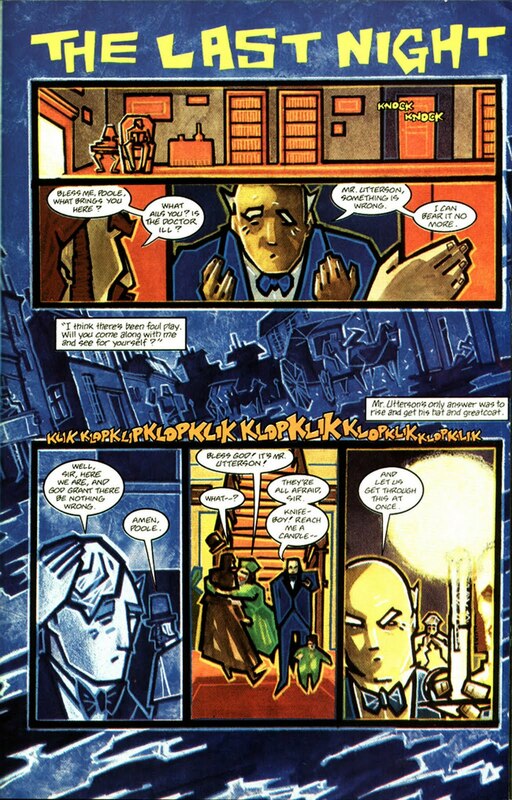 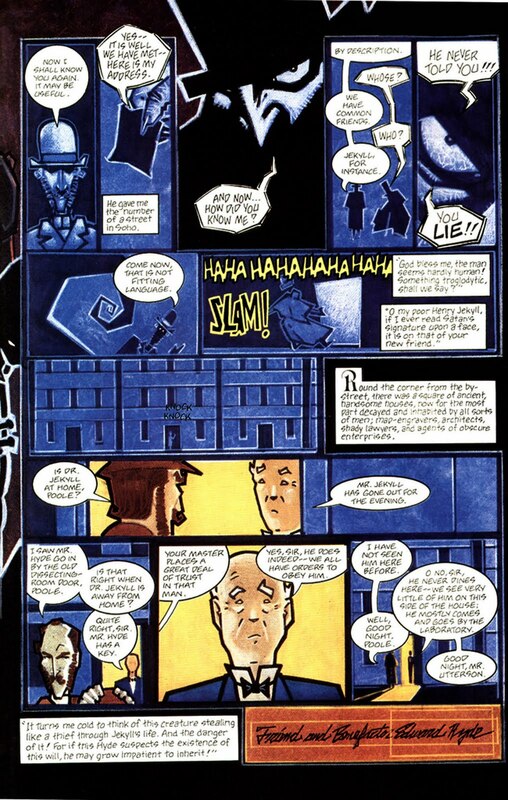 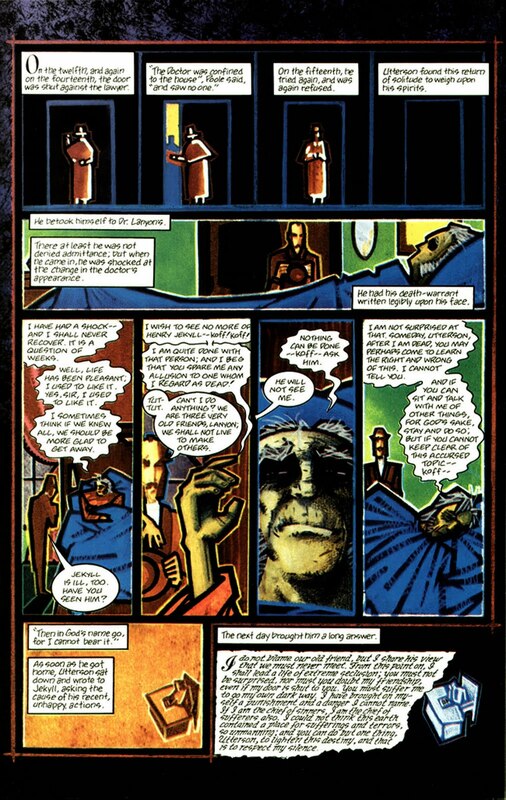 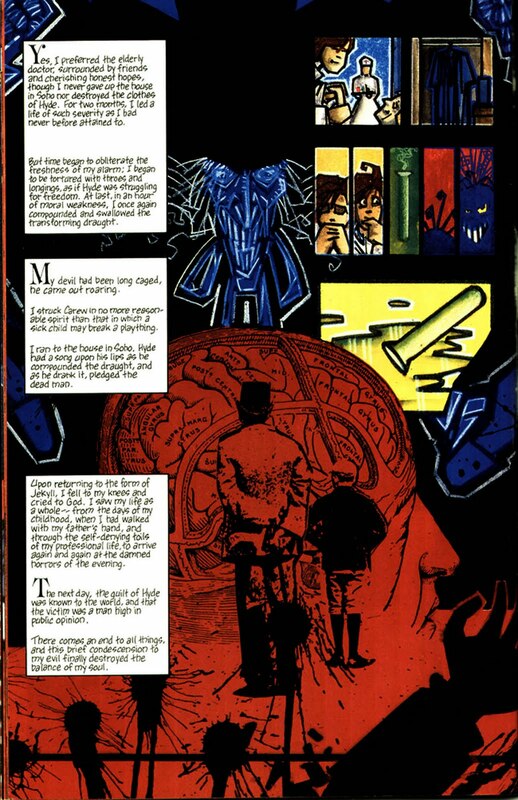 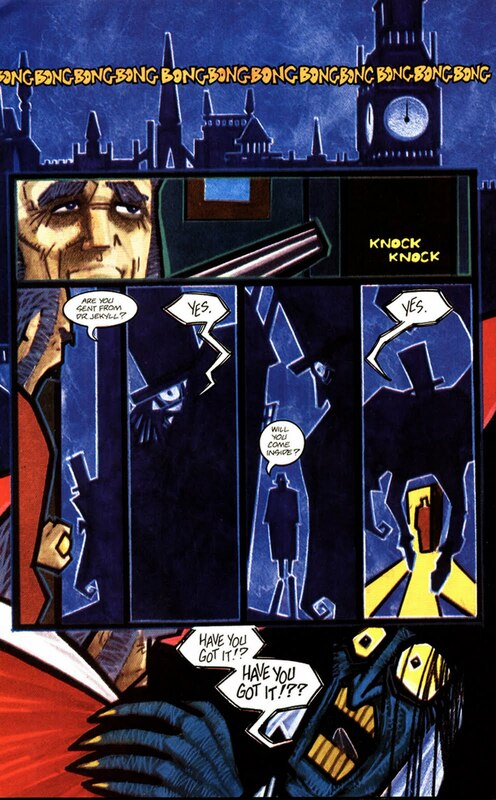 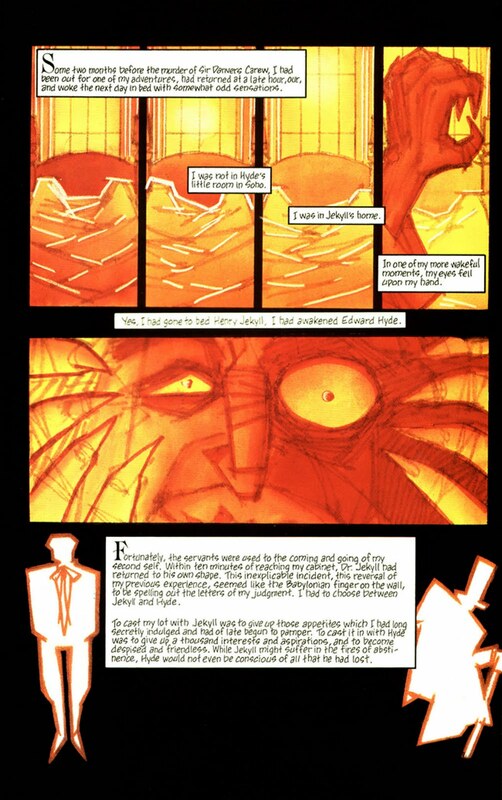 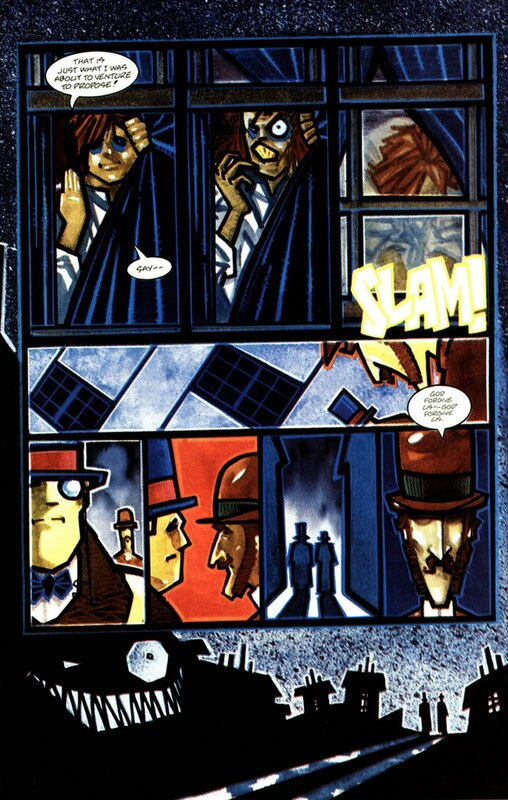 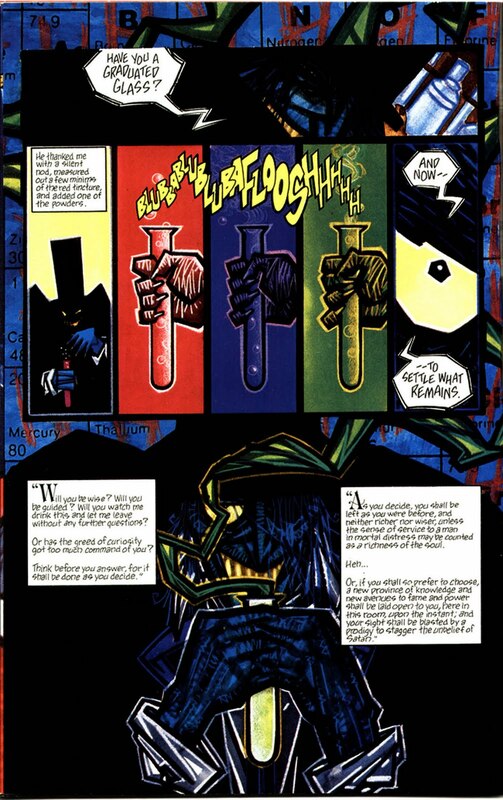 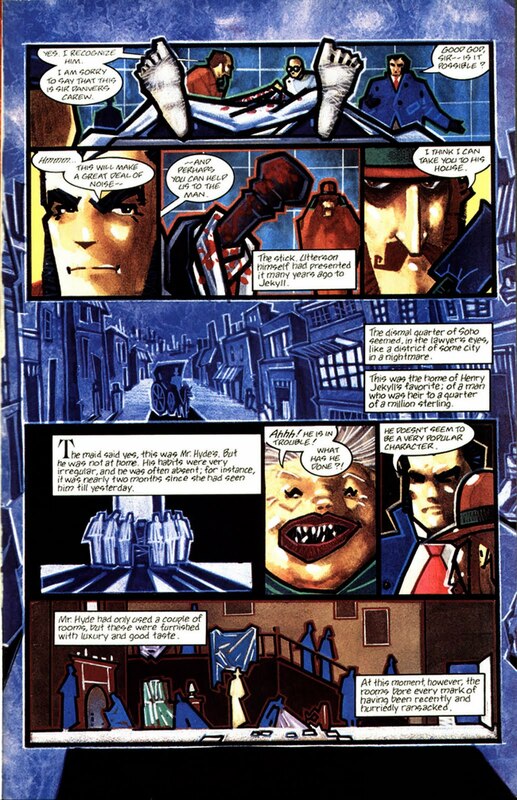 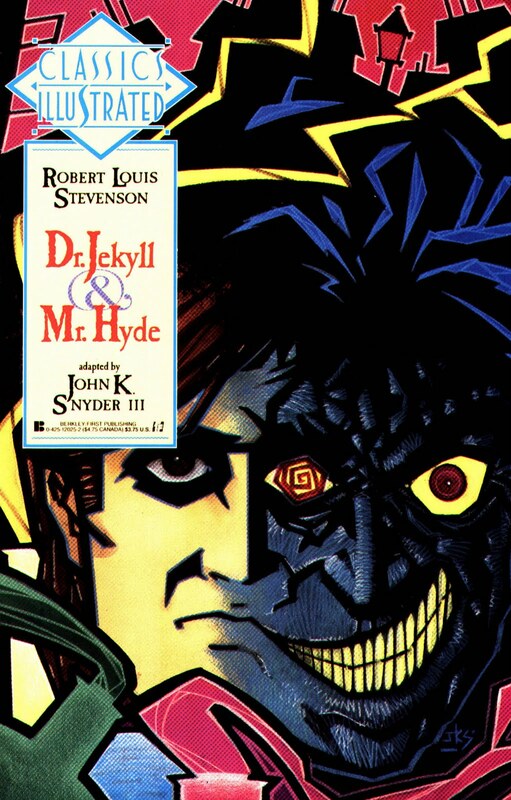 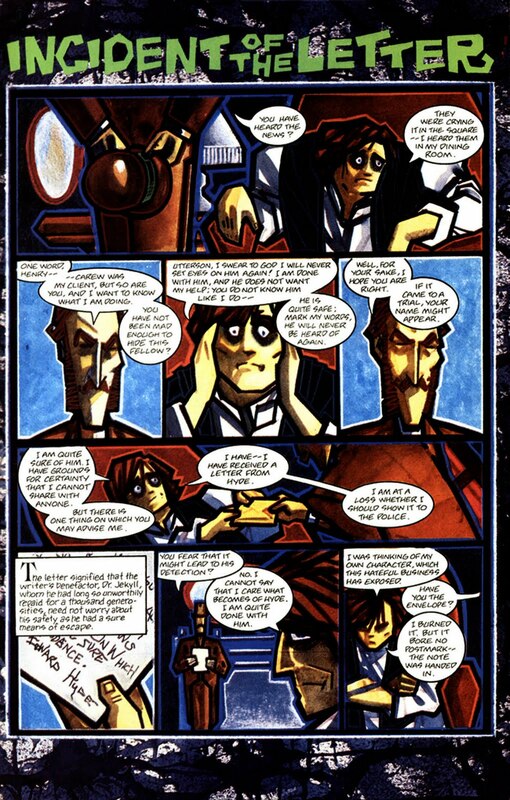 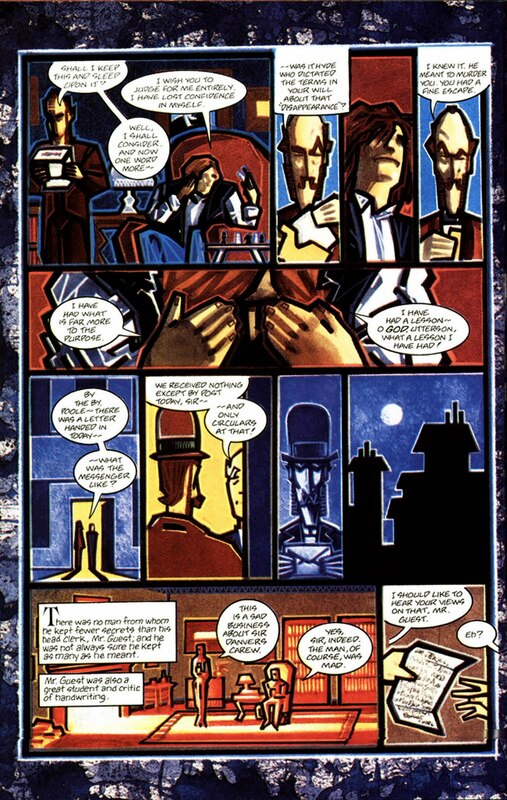 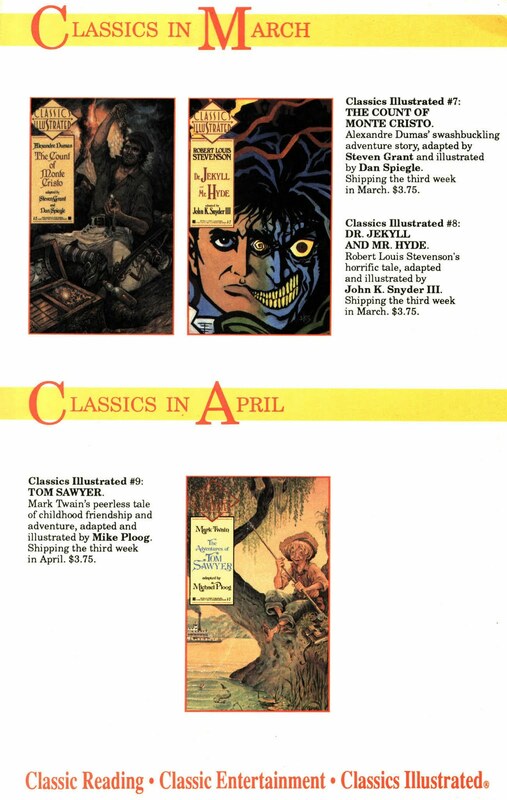 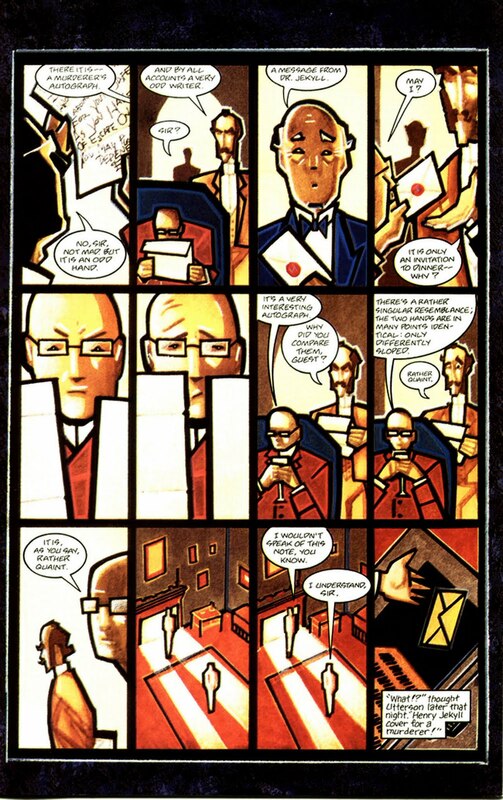 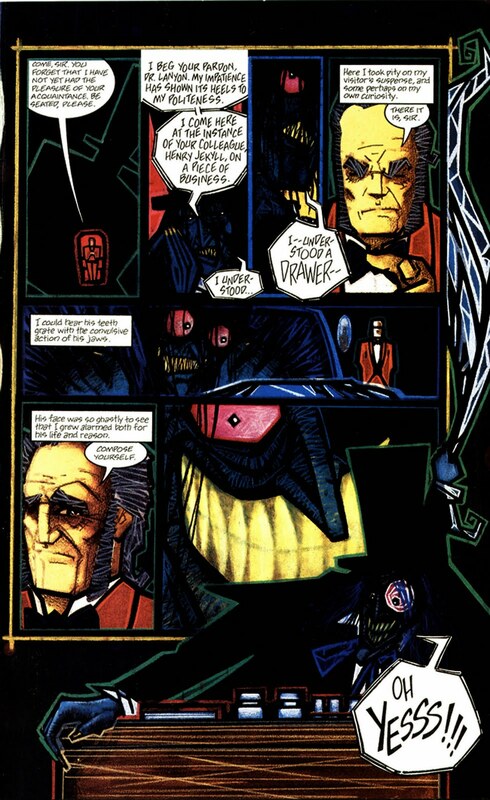 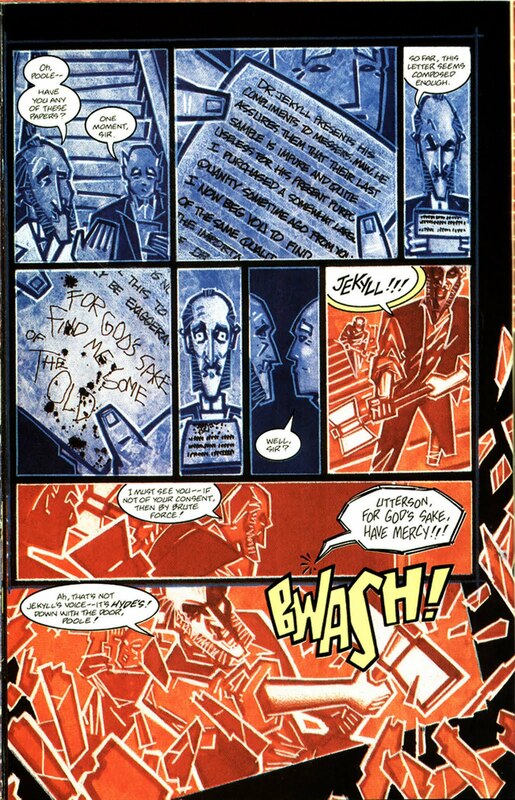 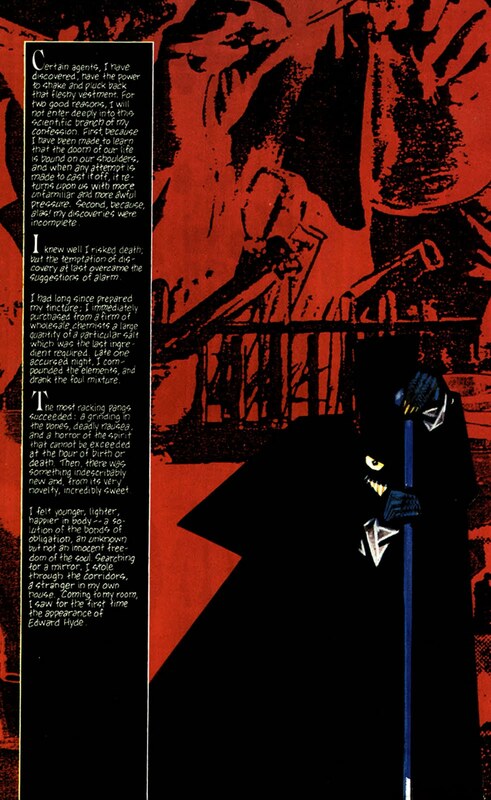 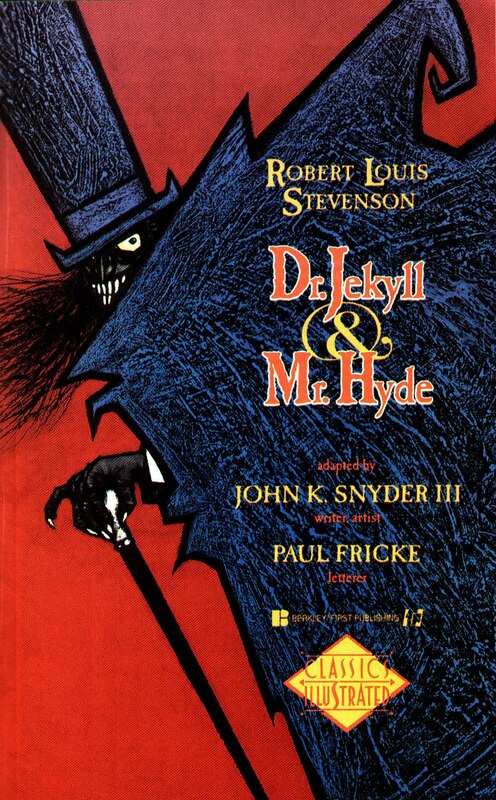 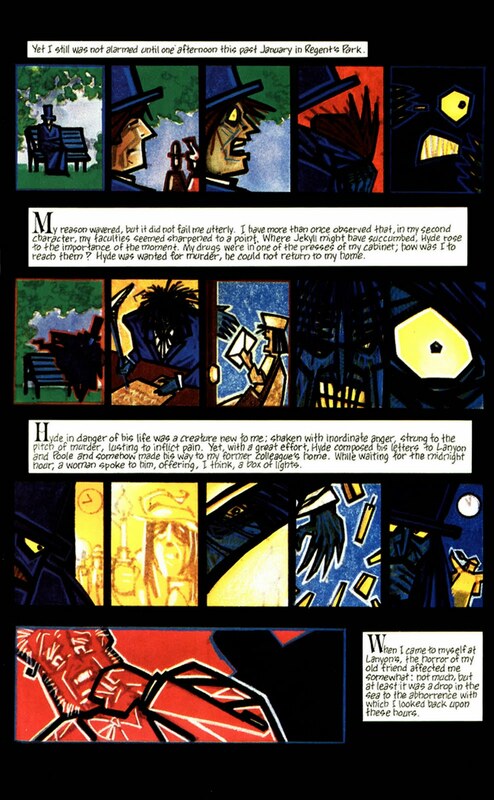 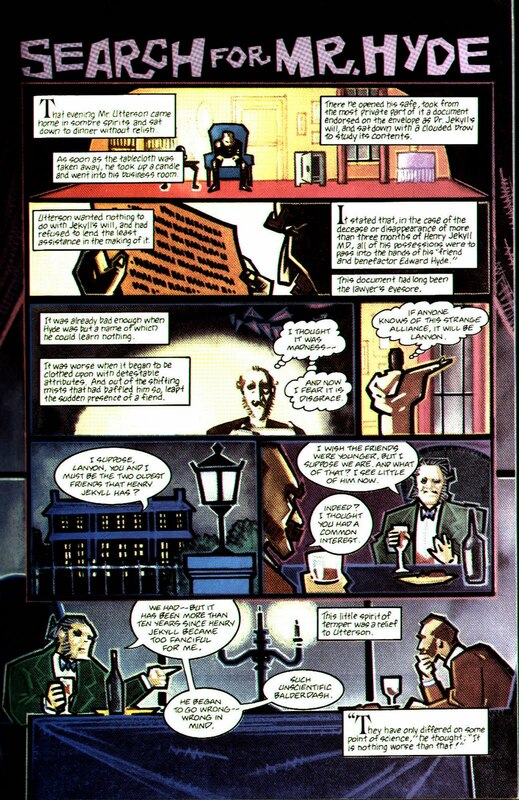 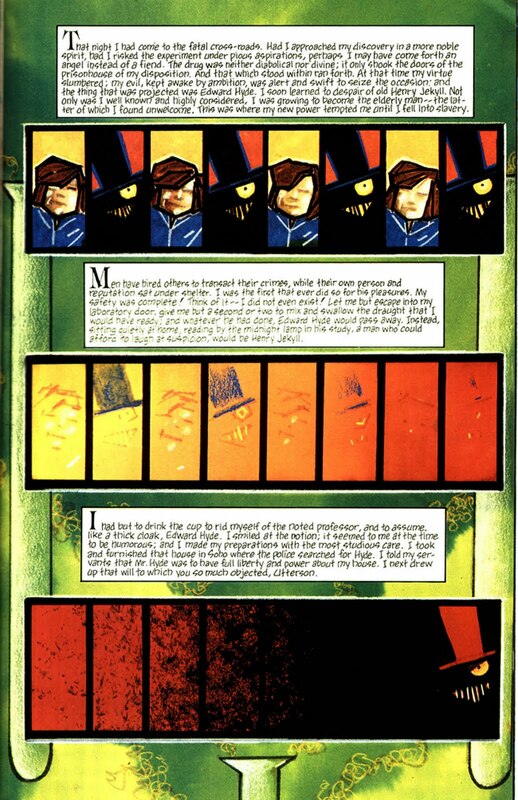 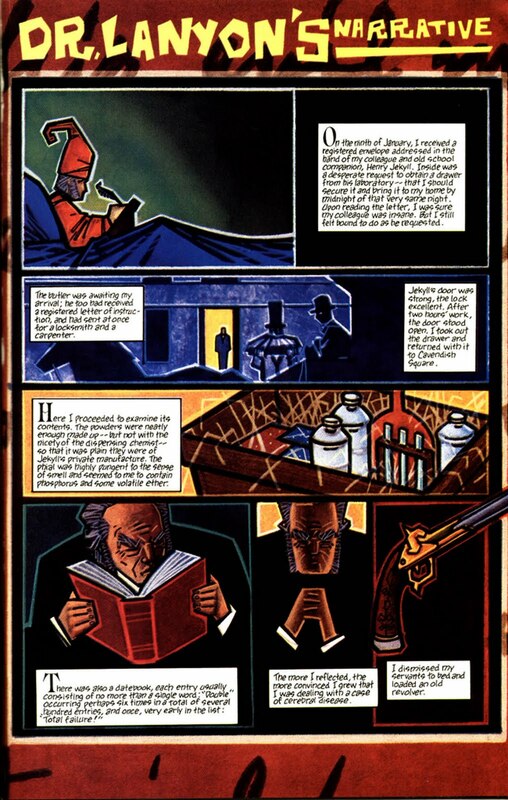 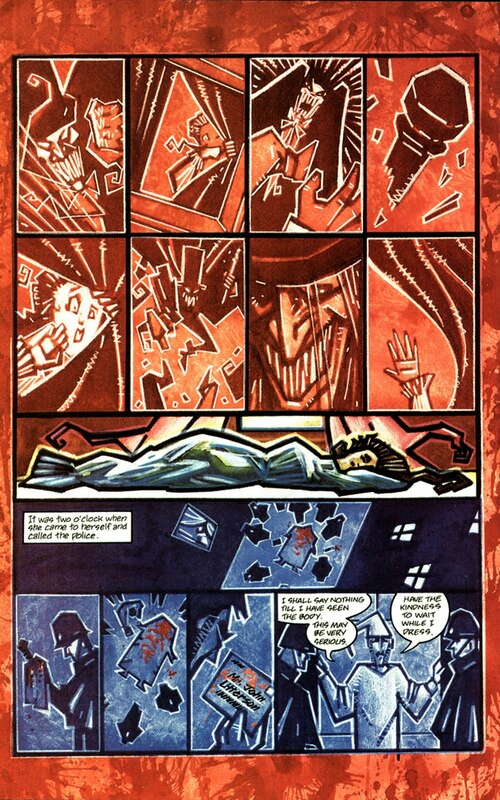 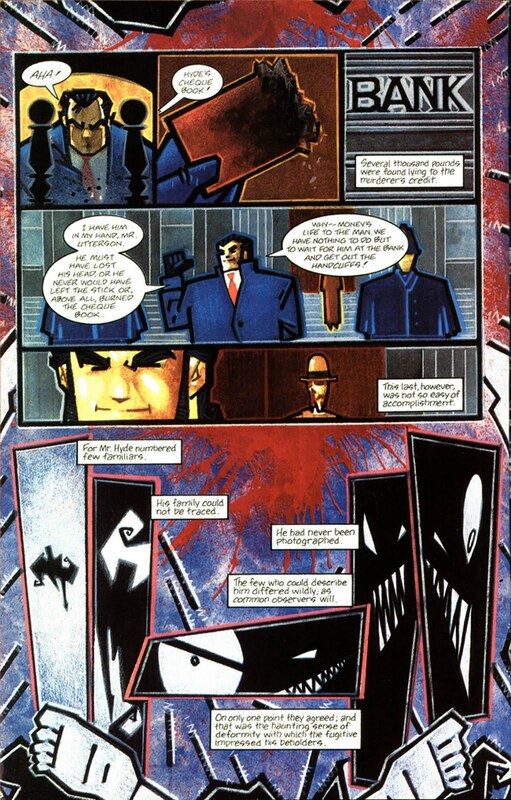 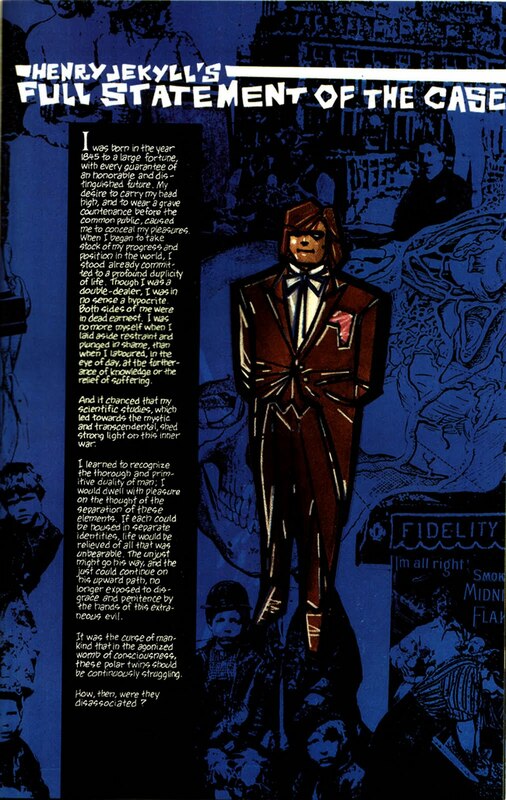 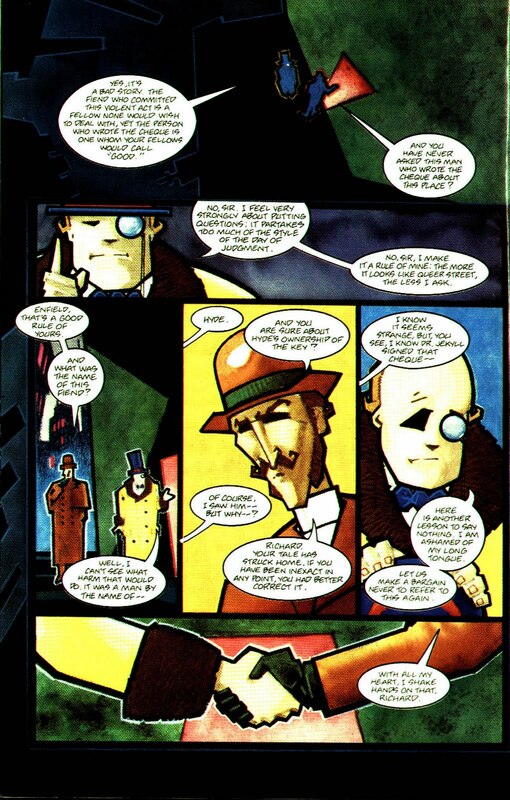 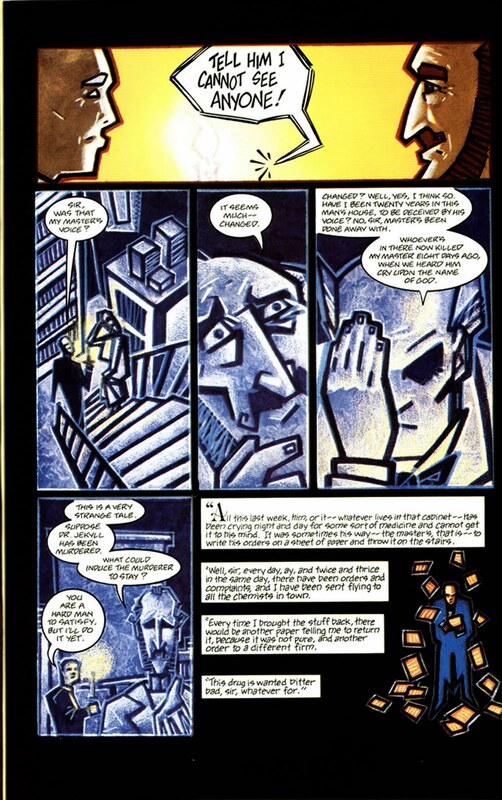 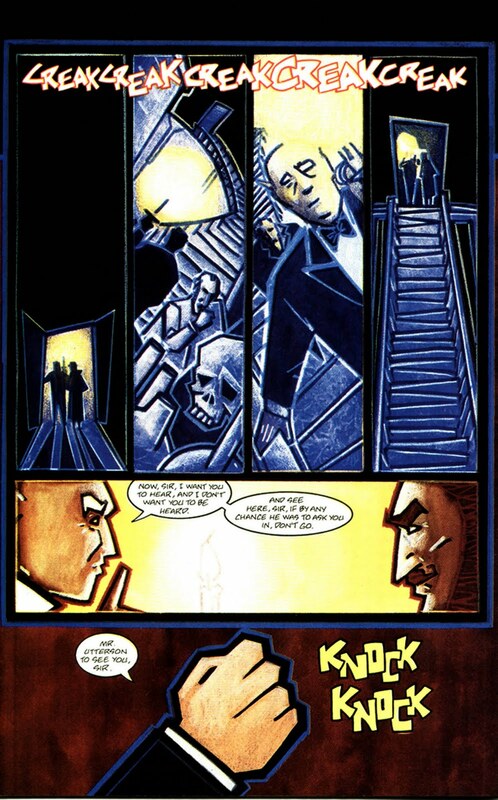 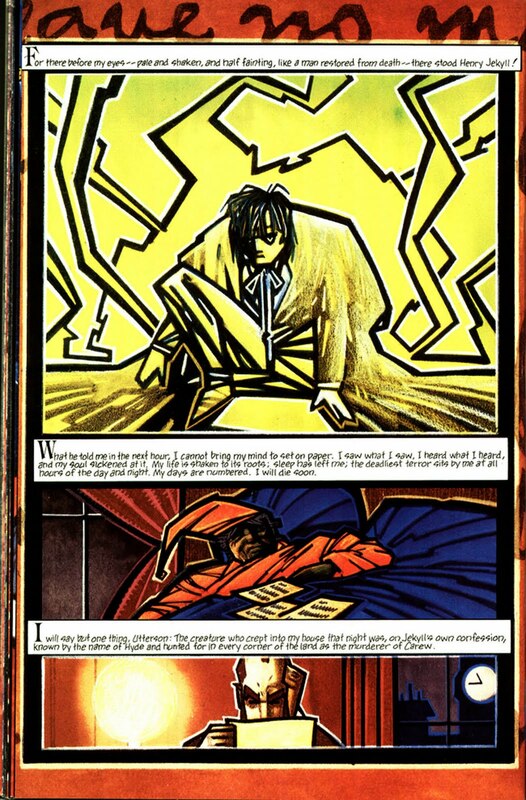 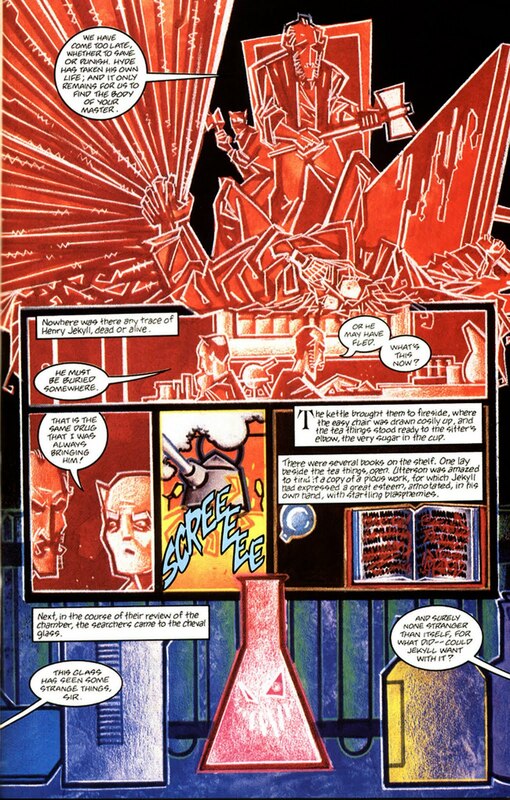 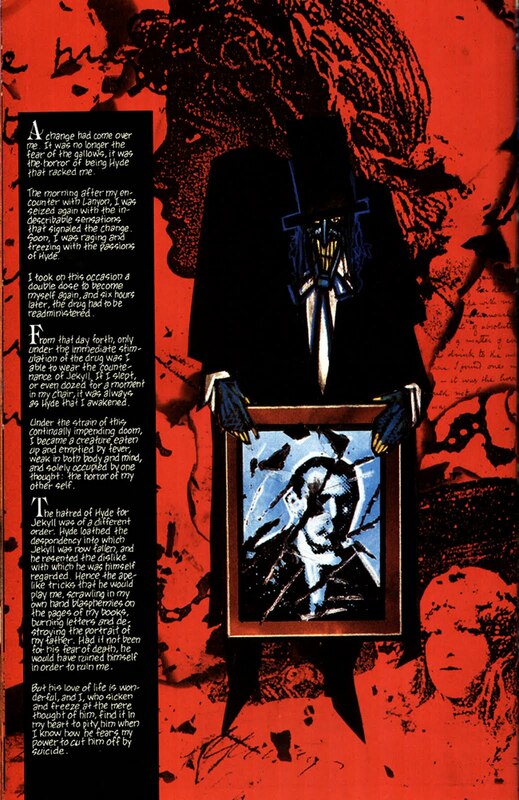 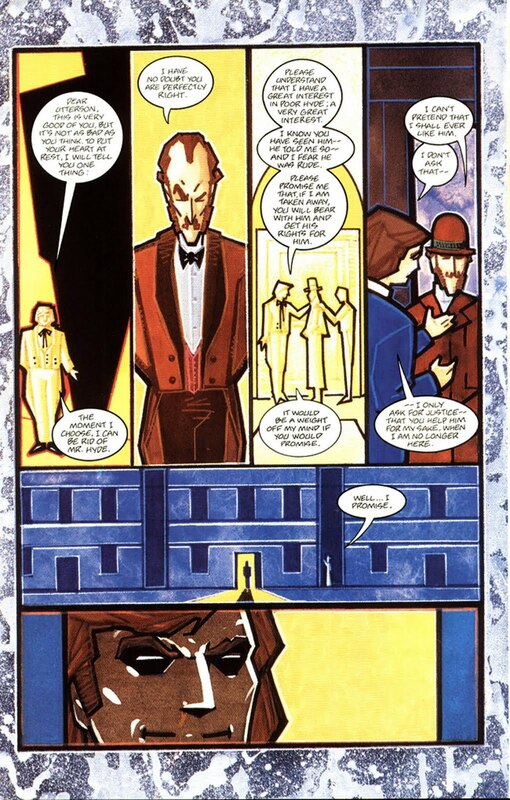 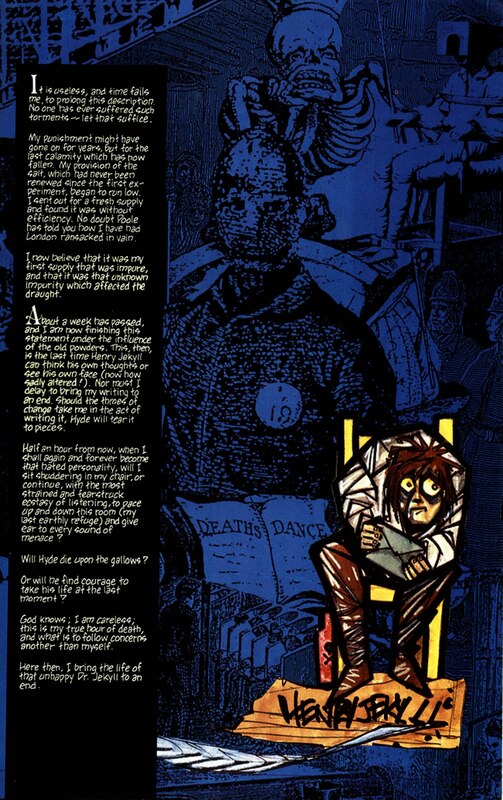 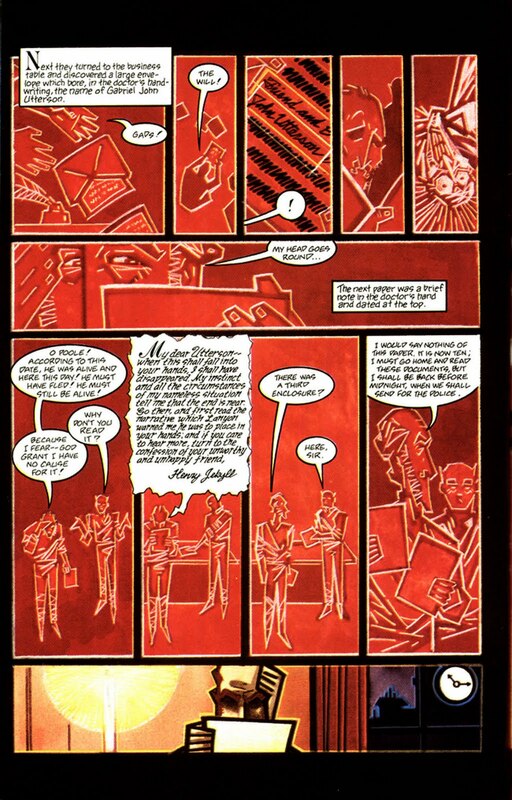 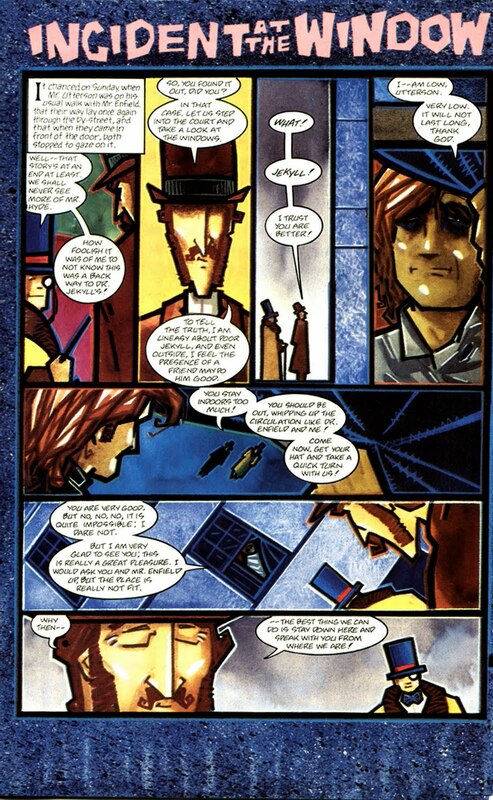 Here's the comic/graphic novel adaptation of Dr Jekyll & Hyde by John K Snyder III. 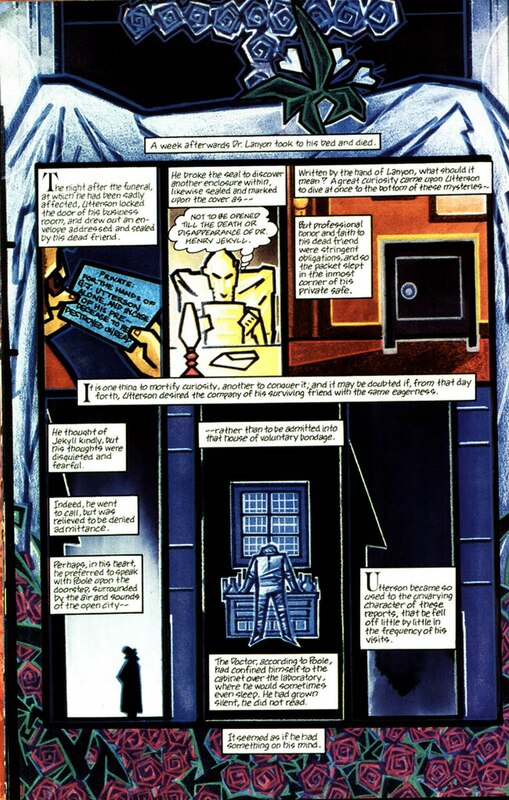 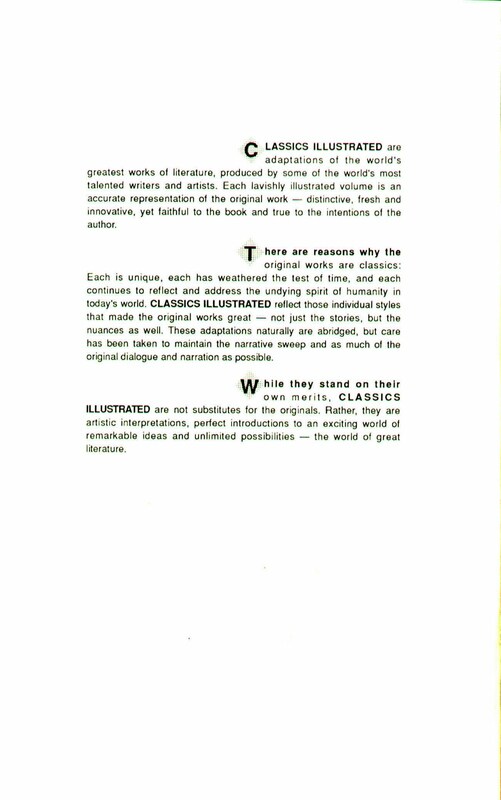 It's available in the comic-related page of resources for download in two different formats, but I thought it might be convenient to also share the images directly, in a way that they can be read easily without needing to download anything. 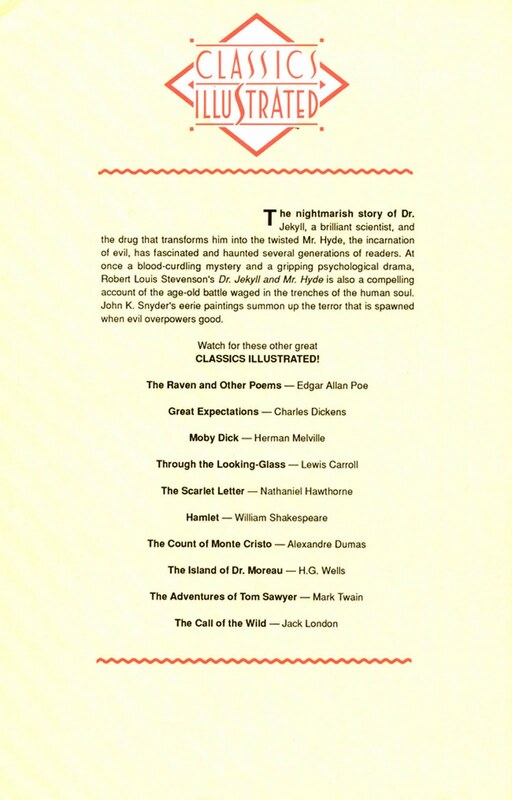 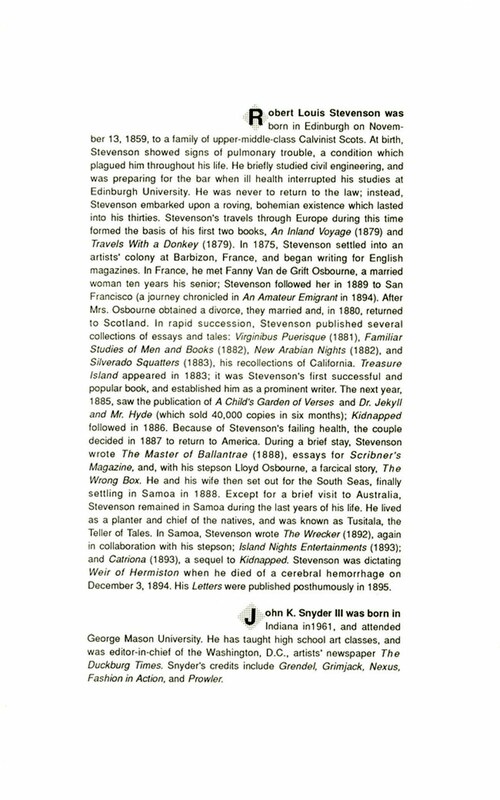 So, read and enjoy! 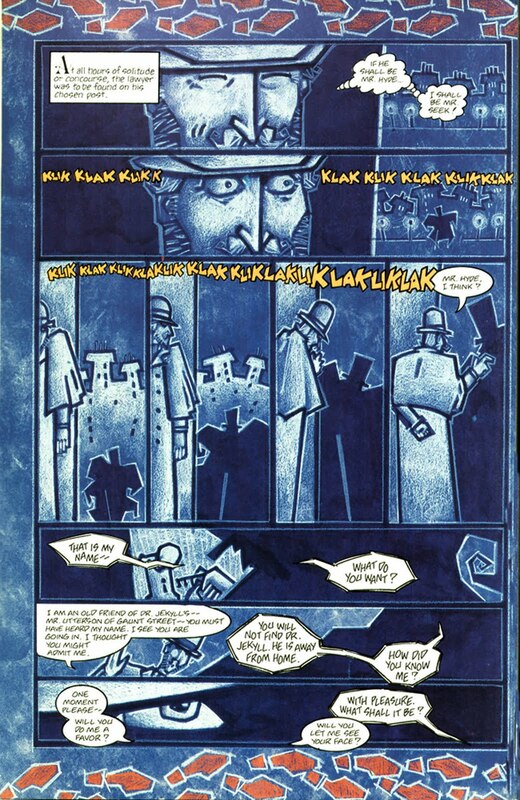 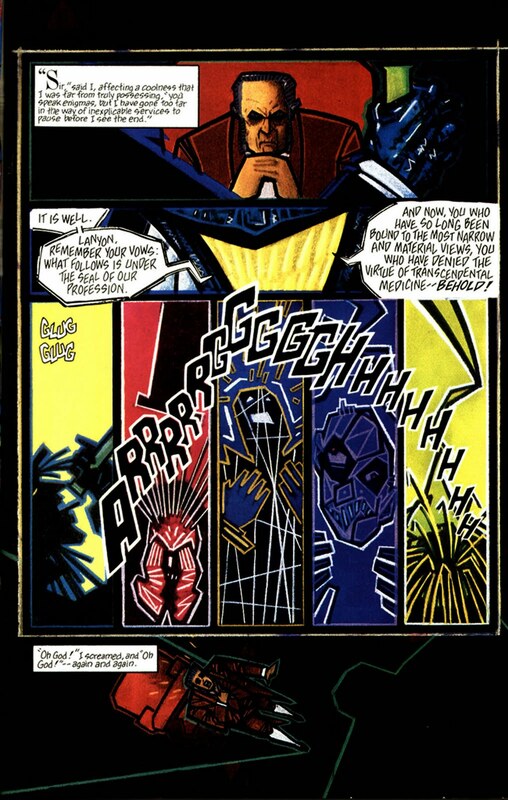 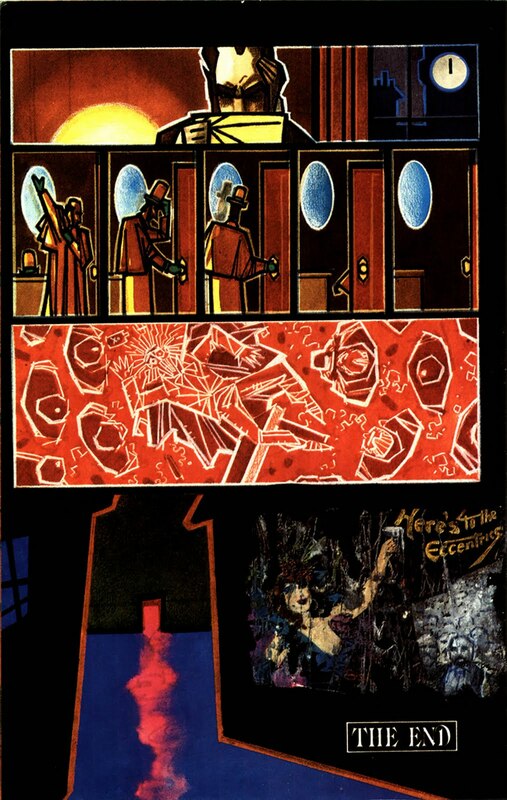 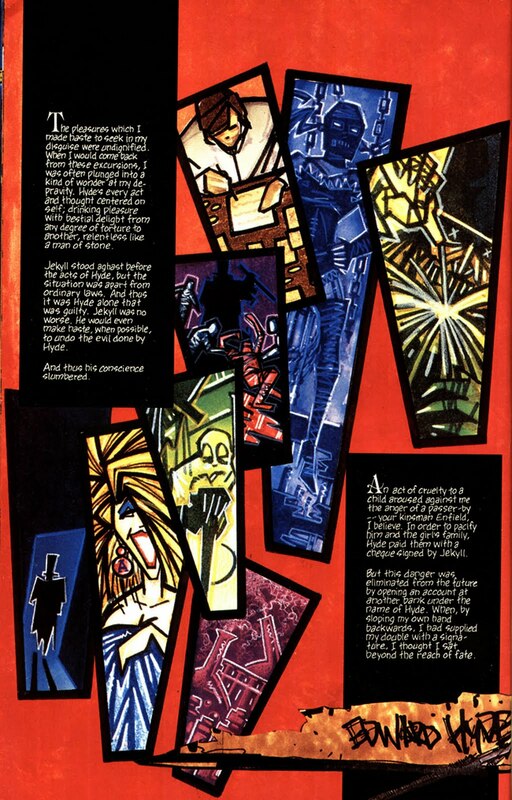 Here are approximately 50 pages of abstract, surreal and colorful comic goodness.